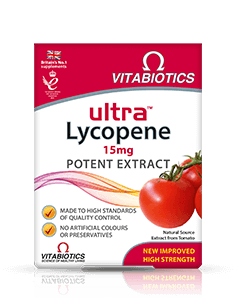 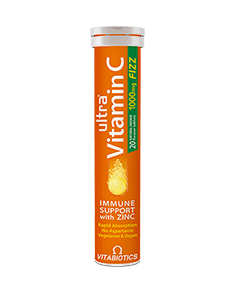 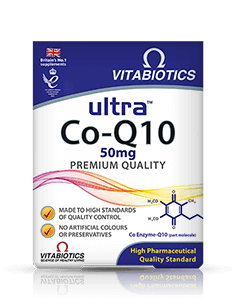 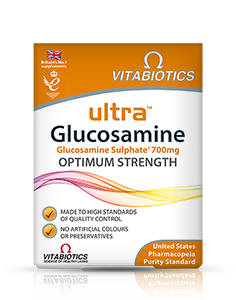 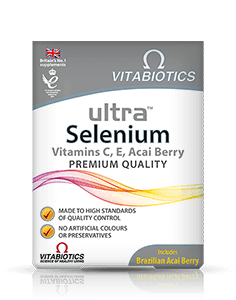 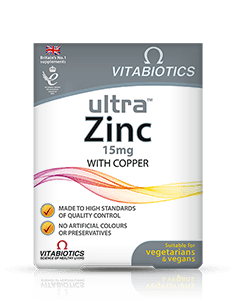 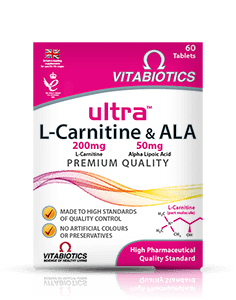 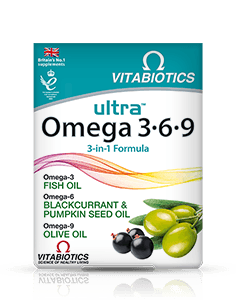 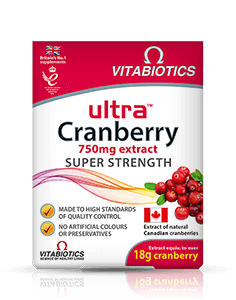 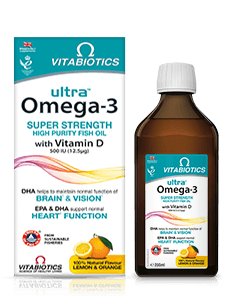 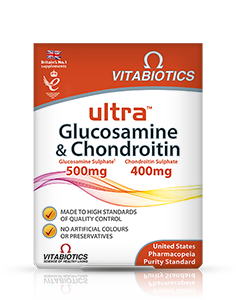 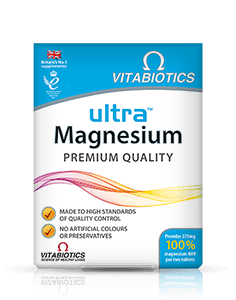 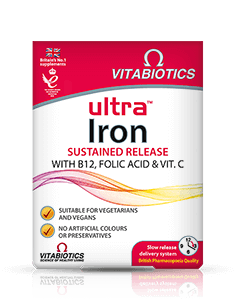 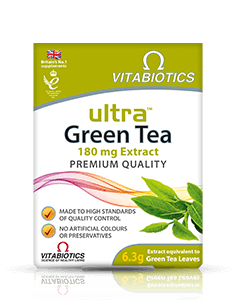 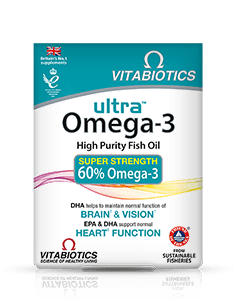 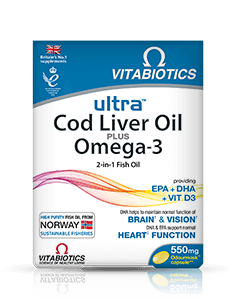 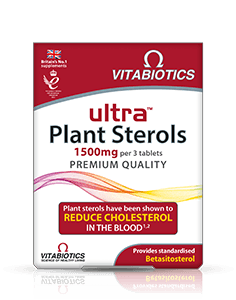 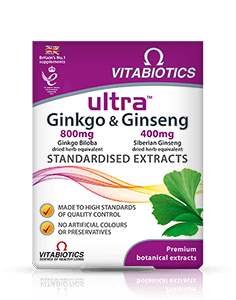 Ultra Folic Acid from Vitabiotics is formulated with 400µg folic acid, carefully balanced with 5µg vitamin B12. 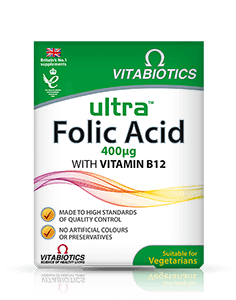 Folic Acid, also known as folate or vitamin B9, is important before & during pregnancy and for men and women of all ages for general wellbeing. 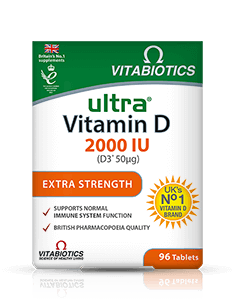 The UK Department of Health recommends that women planning a baby should take a supplement containing 400µg of folic acid from the start of trying to conceive until the 12th week of pregnancy, as found in Ultra Folic Acid. 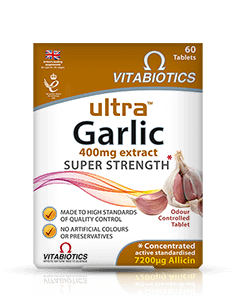 Supplemental folic acid† intake increases maternal folate status. Low maternal folate status is a risk factor in the development of neural tube defects in the developing foetus. 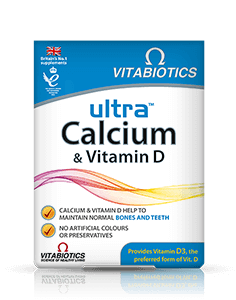 Folic acid can also be used throughout pregnancy, as it contributes to maternal tissue growth during pregnancy. 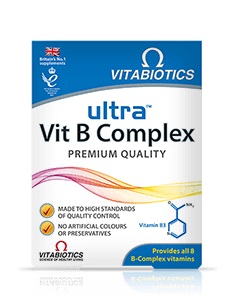 Vitamin B12 has a role in the process of cell division and contributes to normal red blood cell formulation. 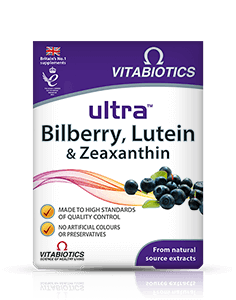 Vitamin B12 also contributes to normal energy release and the reduction of tiredness and fatigue. 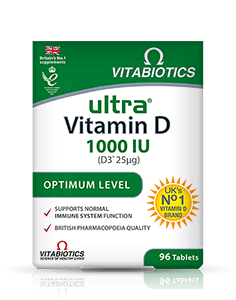 †For women of child bearing age the beneficial effect is obtained with a supplemental folic acid daily intake of 400µg for at least one month before and up to three months after conception. 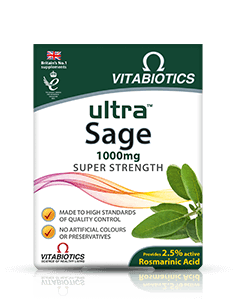 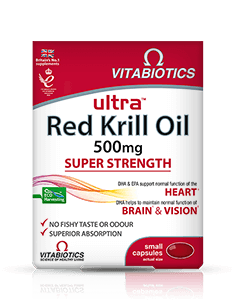 Ultra Folic Acid is available in the UK from pharmacies, health stores and on Vitabiotics online shop.